Hint: Recruitment #5 is now open. 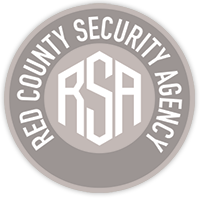 In order to become a member of RSA, you will have to go through a chain of phases, completing the final test will authorize you as an official member of the agency. 1. You must have a CLEAR criminal record, this is the most important rule. 2. Applicant age must be 21 and above. 3. 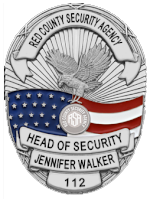 You must have a previous experience with bodyguarding/security guarding. 4. Ability to talk and speak English properly. Do you have any medical certification? Recruitment #3 is now closed. Recruitment #4 is now closed.